HE Parks has been awarded a $400,000 OSLAD grant from the Illinois Department of Natural Resources to support the South Ridge Park Renovation! Exciting changes to come this summer to South Ridge Park! Click here to stay current with all project updates. 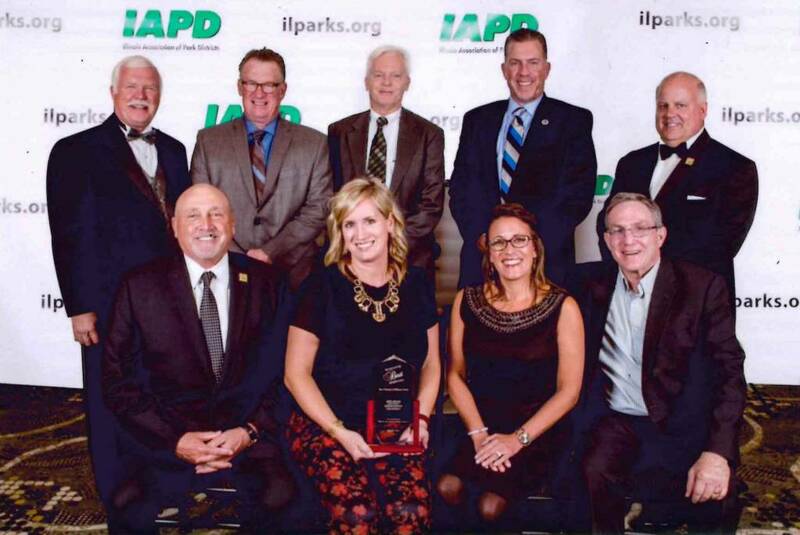 At the recent IAPD/IPRA Conference, two HE Parks commissioners received recognition at the Illinois Association of Park District’s (IAPD) Annual Business Meeting. 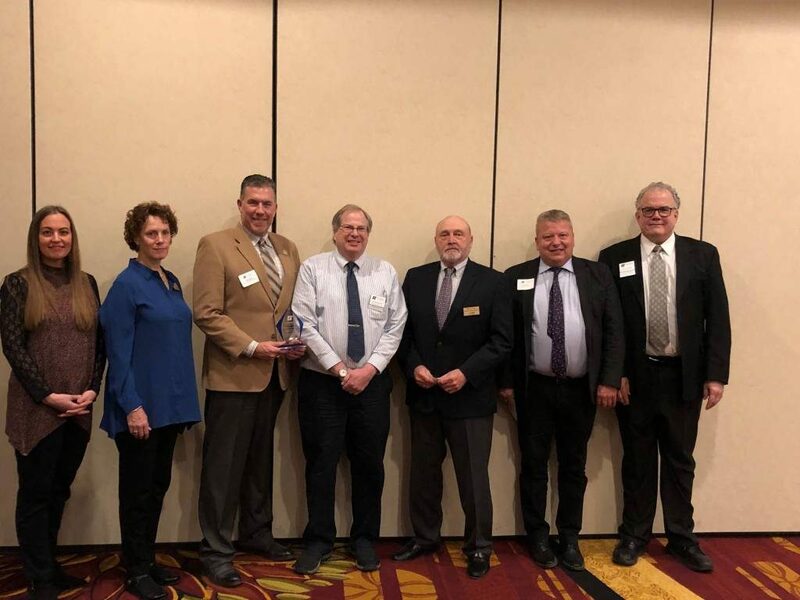 Board President, Robert Kaplan (pictured on left), received Master level in the Board Member Development Program and Treasurer, Keith Evans (pictured below), received Distinguished level. The Board Member Development Program gives recognition to local board members who consistently go above and beyond the call of duty through committee involvement, attendance at continuing educational opportunities and achievements at the local, state and national levels. Congratulations Robert & Keith. They join three other HE Parks board members, Mike Bickham, Pat McGinn and Ron Evans who previously have achieved Master level status. Additionally, Ron Evans sits on the Board of Directors of IAPD. Our families will be home celebrating Easter, so the Triphahn Center and Willow Recreation Center will be closed on Sunday, April 21. Fitness members are welcome to workout on this day at The Club at Prairie Stone from 7:00am-1:00pm. Fitness members must present a valid fitness i.d. card at the Service Desk and sign a waiver prior to working out. 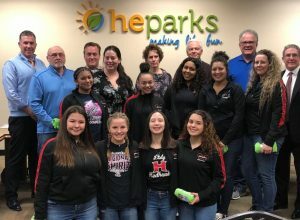 Hoffman Estates Park District continued to make life fun in 2018! With exciting programs, community projects, partnerships, fiscal responsibility, and a commitment to providing the best recreation and leisure services to our community! View our 2018 Annual Report Video! The The Hoffman Redhawk’s Junior Varsity Cheer Squad are no strangers when it comes to receiving the Best of Hoffman award! In 2016, The Junior Varsity Cheer Squad finished the season as a National Champion runner-up placing 2nd at the National championship. The Junior Varsity Cheer Squad had a couple of fantastic seasons once again. After placing 3rd in the Chicagoland conference, they came back to win 1st PLACE at the Regional competition, qualifying them for Pop Warner Nationals in Disney World. They defended their title and brought home a BACK TO BACK 1st PLACE CHAMPIONSHIP for first time in Hoffman Redhawk’s history. We are very proud of their accomplishments. Mark of distinction recognizes commitment to the highest level of service to the community. 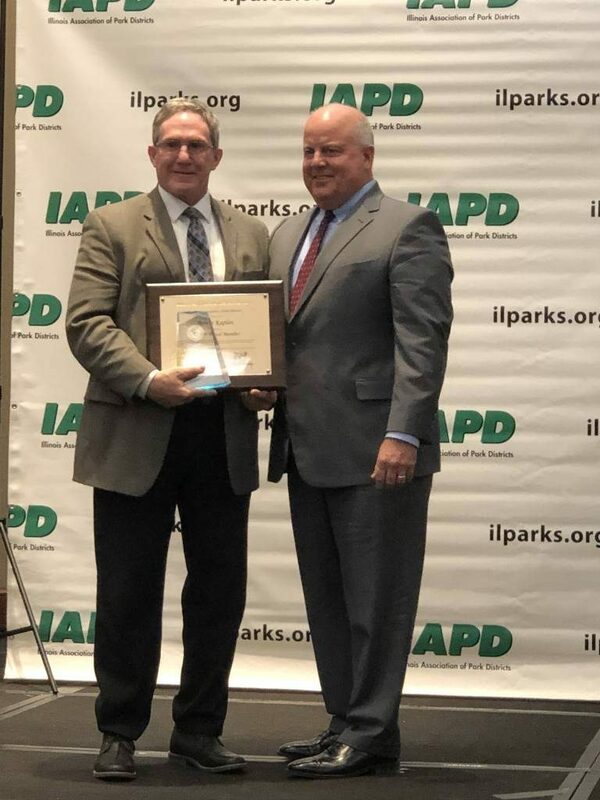 HE Parks is proud to congratulate its partner AMITA Health in winning the “Best Friend of Illinois Parks” award in the Large Business category from the Illinois Association of Park Districts (IAPD). 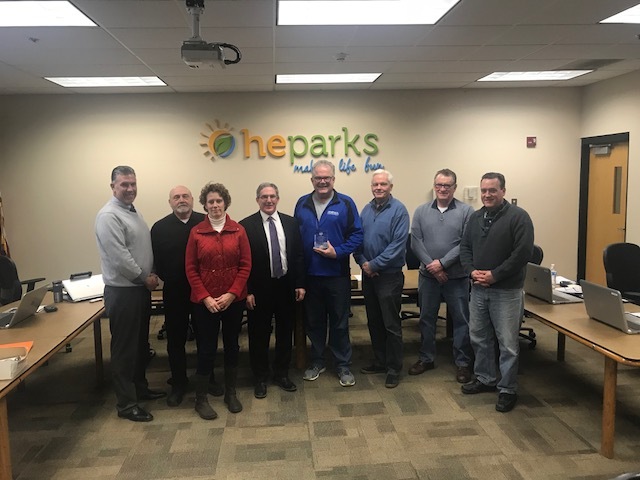 The honor is awarded to a business or corporation that has demonstrated exemplary support to a local park district, forest preserve, conservation, recreation or special recreation agency. Contact Us Need to reach us?